The predicted rain has arrived, training is therefore called off. 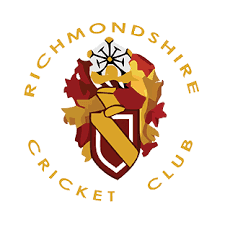 There will be people at the club from 6.00 pm to 7.30 pm tonight, taking registrations and selecting teams. In the event that it stops raining by 6.00, there will be stumps and protective equipment available for use in the nets by those that want to. The U17, D&D U15 and U12 leagues all start next week, so if you want to declare your availability to play, make sure you are registered and come along or advise availability by text message.